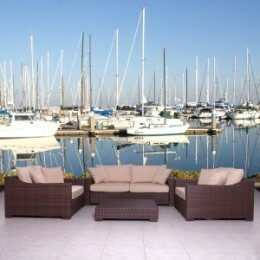 Great quality, stylish design patio sets, made entirely of high quality resin. Completely rust free because it has no metal parts. Polyester cushion with water repellant treatment. 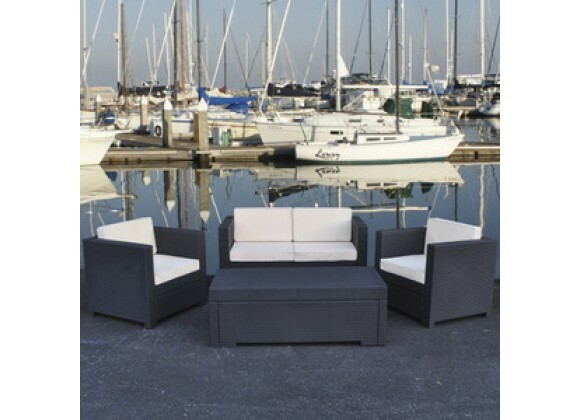 Enjoy your patio with elegance all year round with the wonderful Atlantic outdoor collection.